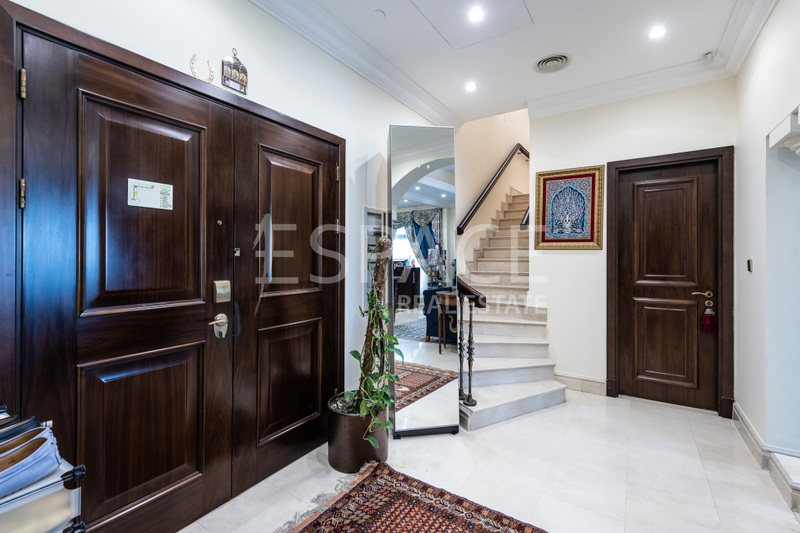 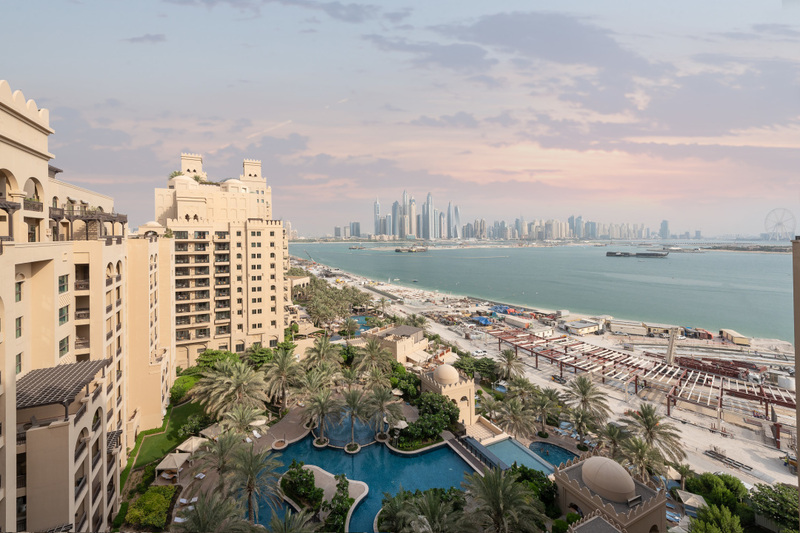 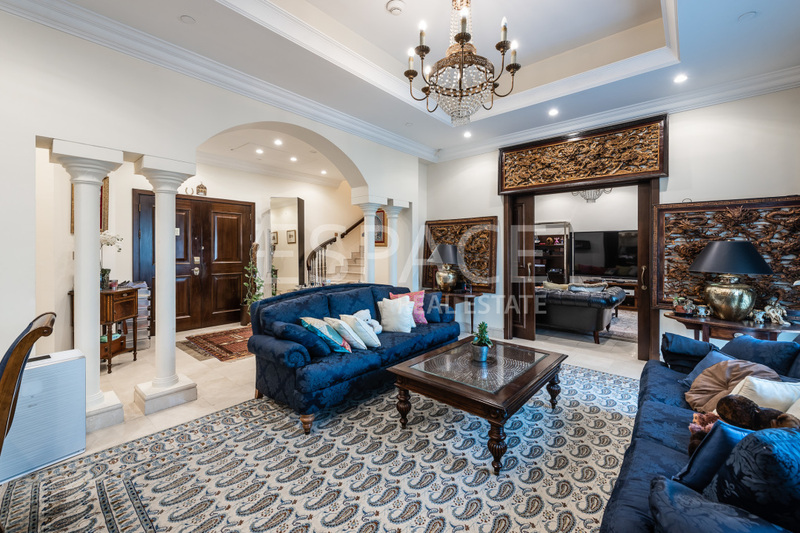 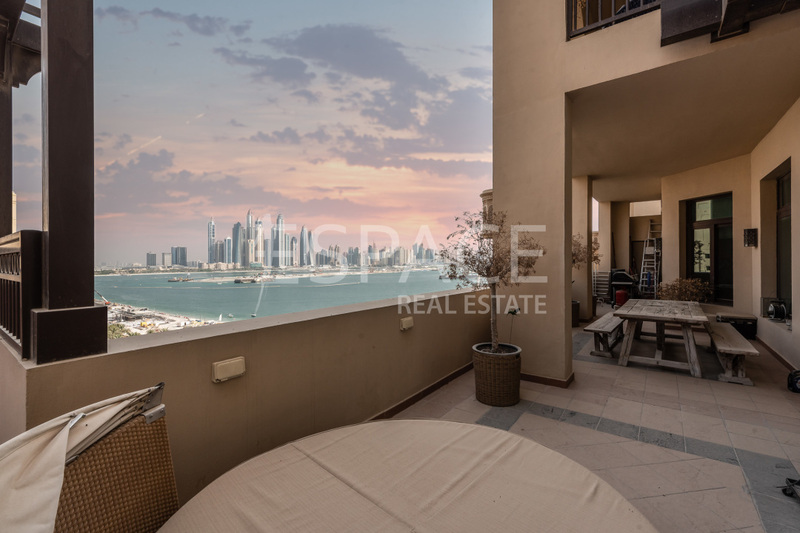 Espace Real Estate is pleased to offer you this H Type, Penthouse in The Fairmont Residence North on Palm Jumeirah. 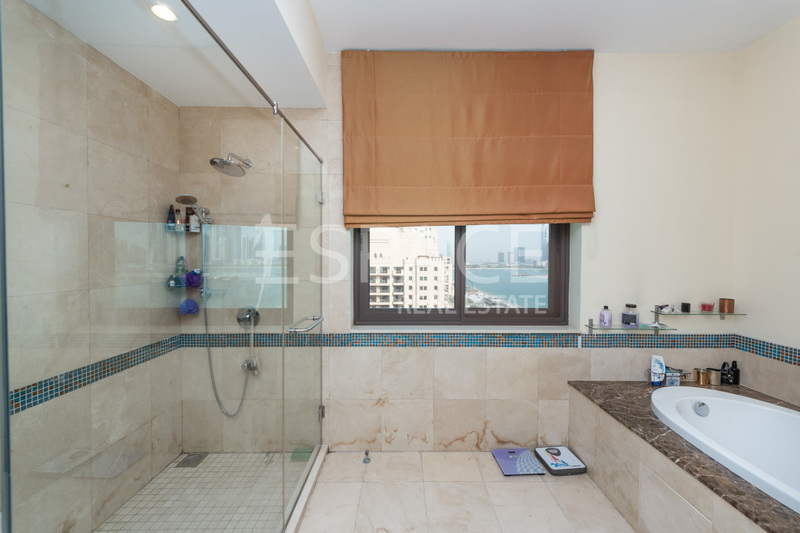 It a duplex property with a cosy pool on the terrace leading you an open sea and Dubai Eye views. 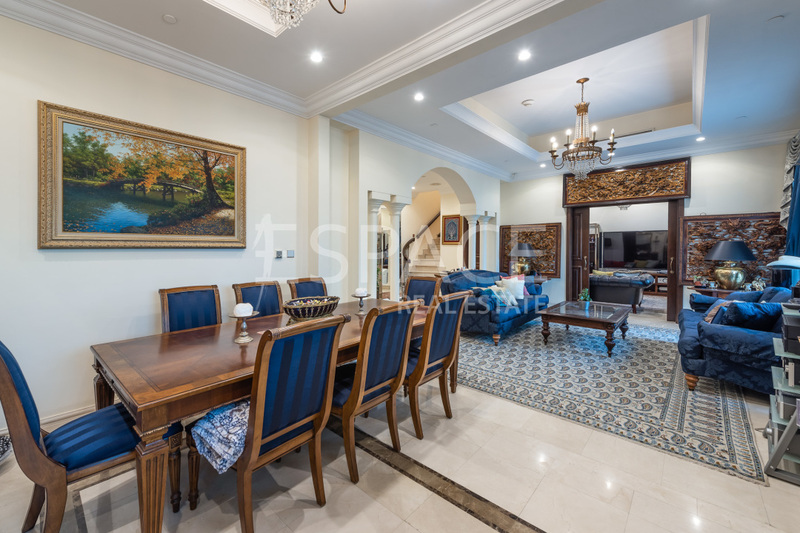 The penthouse comes semi furnished (80% of the furniture). 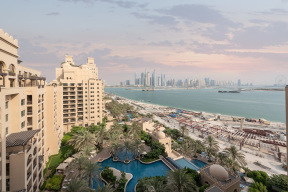 The Fairmont is a 5-star hotel as well as residences. 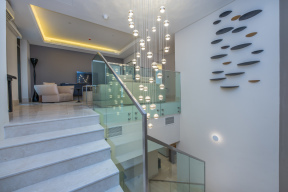 The residents are able to enjoy the gorgeous facilities that include a private beach, infinity pools, several on site restaurants and open-air bars. 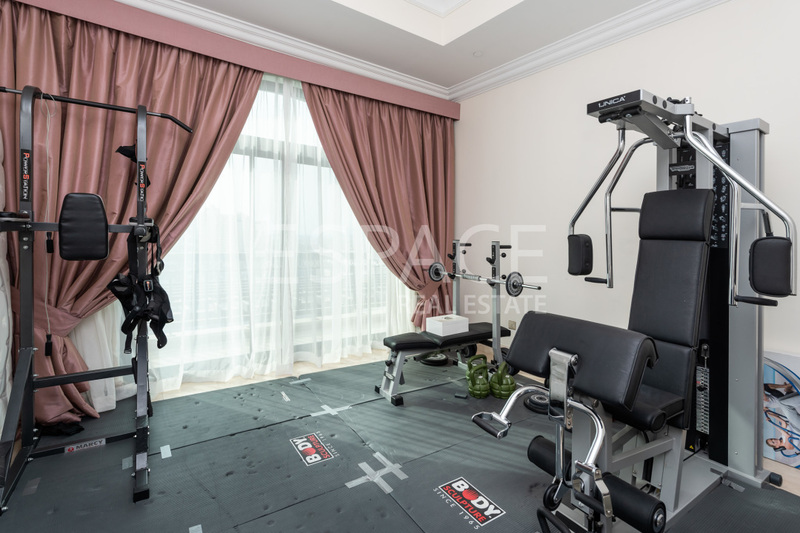 The development also boasts an onsite luxury spa as well as a high-tech residence gym. 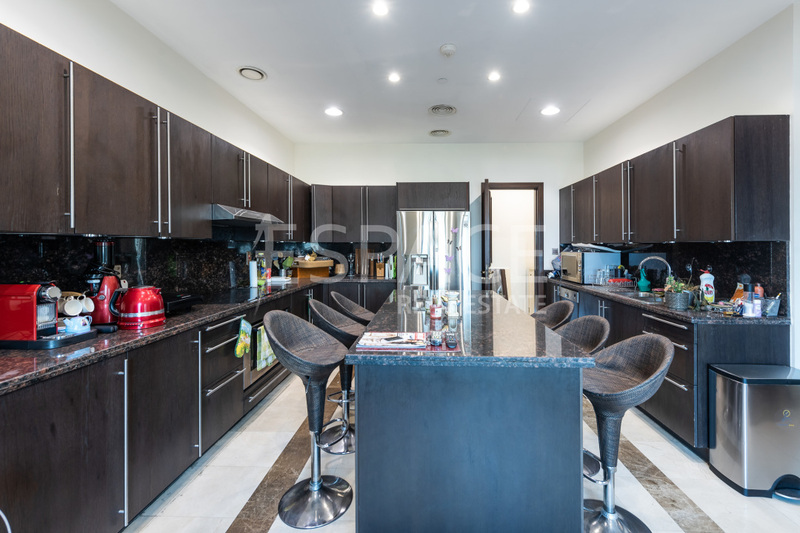 The apartment boasts breath-taking views of the sea and the sky line of Dubai Marina.